Land only: $ 1870 USD ($ 2599) per person in dbl room land only. Welcome to Zagreb! You will be met at the airport and transferred to your hotel. The rest of the day is at leisure until our Welcome Dinner tonight. Head to magnificent Plitvice Lakes National Park, a UNESCO World Heritage site. Take a walking tour around several of the lower lakes, enjoying the breathtaking scenery of terraced lakes, thickly wooded mountains, and lush vegetation. 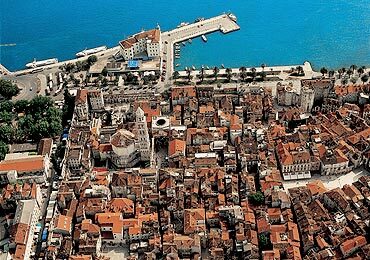 After your visit, continue to the port city of Split. Your evening is free to begin exploring on your own. Today begins with a walking tour of the historic inner city, built around Roman Emperor Diocletian’s Palace, a UNESCO World Cultural Heritage site. 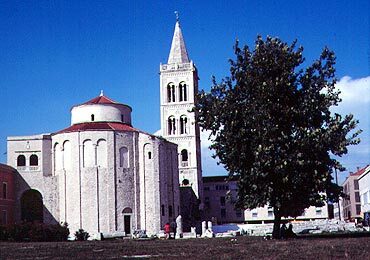 Then on to see the remnants of Split’s Roman heritage, its Renaissance and Gothic structures, Jupiter’s Temple, the Peristyle and Cathedral of St. Duje. There’s some time free before you board the ferry and set sail to Hvar Island. 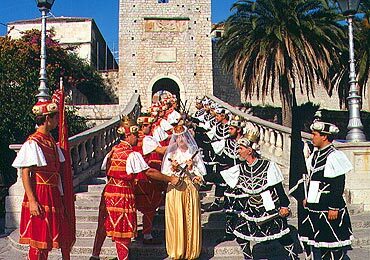 The town of Hvar has a unique cultural and historical heritage, plus a centuries-old tradition in tourism. A morning walking tour features views of the Fortress, Franciscan Monastery and more. The afternoon is free. Kick back, relax, and enjoy this charming island, listed as one of the 10 most beautiful islands in the world by Conde Nast Travel Magazine. Leave the island life behind as you return to mainland and continue to the “Pearl of Adriatic,” Dubrovnik. 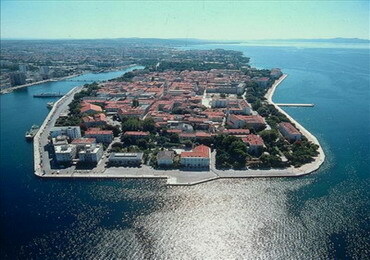 A drive along the picturesque Croatian coast reveals the world-famous natural beauty of the area. After dinner your time is free to discover the city by night. You will be transferred to Dubrovnik’s airport for your departure flight.